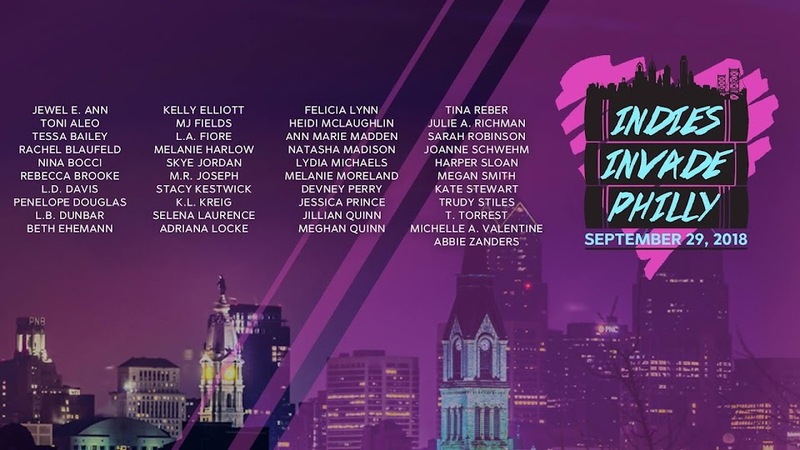 Indies Invade Philly: Are you ready for Indies Invade Philly 2016! Are you ready for Indies Invade Philly 2016! The date is set for November 5th, 2016! Book Signing 10 a.m. - 5 p.m. I see no information about ticket purchases or prices? For me this is one of the most important events of this year)!